Globalization and unemployment are two phenomena which are amongst the most widely discussed subjects in the economic debate today. Often, globalization is regarded as being responsible for the increase in unemployment, particularly in unskilled labor. 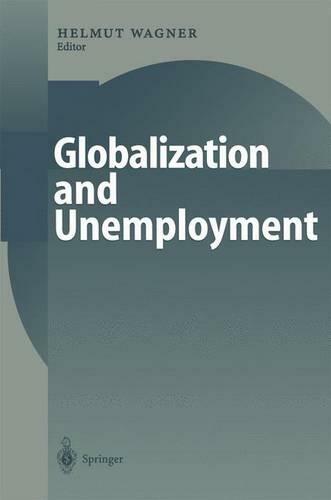 This book deals with the correlation between globalization and unemployment under various aspects: historical aspects of globalization, empirical trends and theoretical explanations of unemployment, effects of globalization in general and of European Monetary Union in particular on umemployment, labor market policy in a global economy, the impact of fiscal policy on unemployment in a global economy, as well as the effects of globalization on inflation and national stabilization policy.